RDZ PR provides a complete Public Relations service across traditional and online media to a wide variety of business sectors across the whole of the UK. Not entirely sure what PR is but afraid to ask? Public Relations or PR can be many things depending on who you are speaking to (and what their past experiences in the field have been). Rather than launch into a long-winded explanation, here are a few questions you may want to ask yourself…..
Is your business voice being heard loudly enough? Are your messages becoming muddled or your wires sometimes getting crossed? Do your employees understand where you’re taking the business? Does your team understand how they fit in to both short and long term objectives? Do you seem to see your competitors wherever you turn? Don’t worry. Relax … and talk to us. RDZ PR can act as your Public Relations manager and your PR team with a full range of strategy-driven campaigns tailored to individual industry areas and specific business target markets across the UK, successfully working on your public image behind the scenes whilst you get on with the day-to-day running of your business. 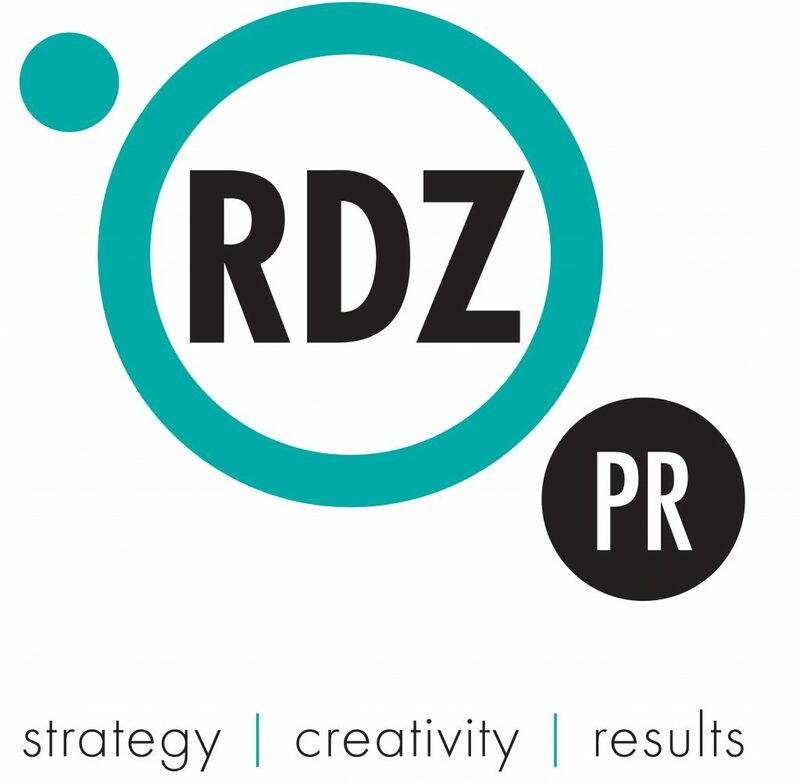 With RDZ PR comes creativity, experience and, most importantly, success. RDZ PR will make that all-important connection between your brand, your consumer market and your target audiences, generating media interest and encouraging valuable audience engagement. Creating a buzz but keeping it real. PR may be something you have tried to handle in-house or, indeed, have hoped will happen naturally through business success. Sadly in media circles very little happens ‘organically’ – most good news stories have had at least a little nudge and very few companies receive exposure for every positive thing they do. The benefit of outsourcing PR to RDZ PR is that we can do the groundwork and the on-going legwork to make sure that you ‘hit the target’ regardless of whether it’s a simple press release or a complete awareness campaign. That’s the same no matter how large or small your business happens to be and no matter how simple or complex your public relations requirements are – be it online web copy, blogging or something a little more traditional such as initiating press interviews or writing press releases. We take the pain out of PR and put your business firmly on the map; your reputation safeguarded, your brand enhanced and your profile successfully raised with solid and credible results to prove it. No risk with a FREE initial 2 hour consultation. To find out exactly how a good PR Agency (i.e. RDZ PR!) can help you achieve your business or personal goals, simply get in touch with us today. Our initial meeting is a COMPLETELY FREE 2-HOUR CONSULTATION where you will discover a minimum of three brand new strategies to take away and use immediately.